Thrift Store Swap 3... Holiday Edition! - Happily Ever After, Etc. 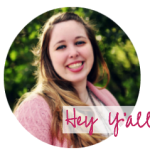 Thrift Store Swap 3… Holiday Edition! 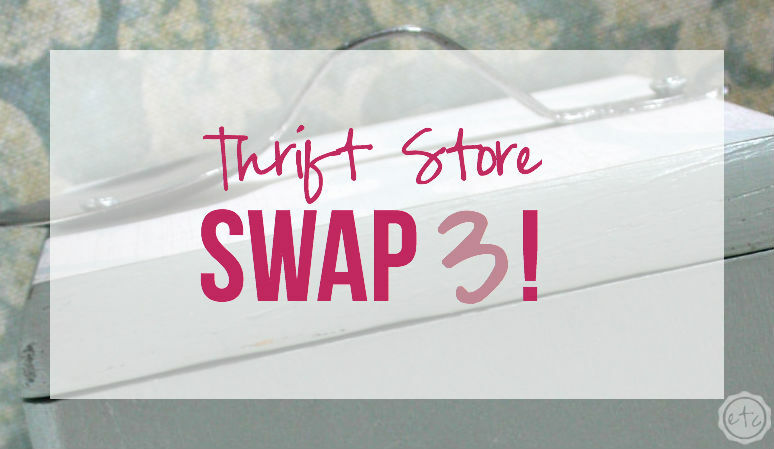 It’s time for the THIRD Thrift Store Swap! You know what that means… awesome thrift store transformations! The best part about the third swap? It’s all about the Holiday’s!! 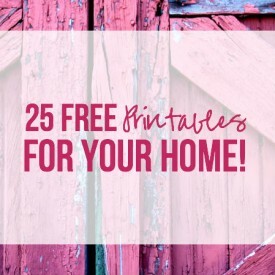 You’ll find awesome Thrift Store finds and amazing Holiday transformations! 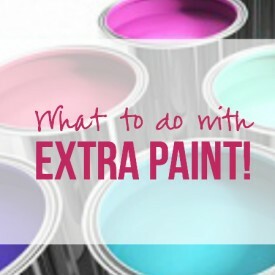 Plus we’ve expanded the swap to 12 fabulous bloggers so we have 24 amazing projects for you! Of course… I’m getting ahead of myself. 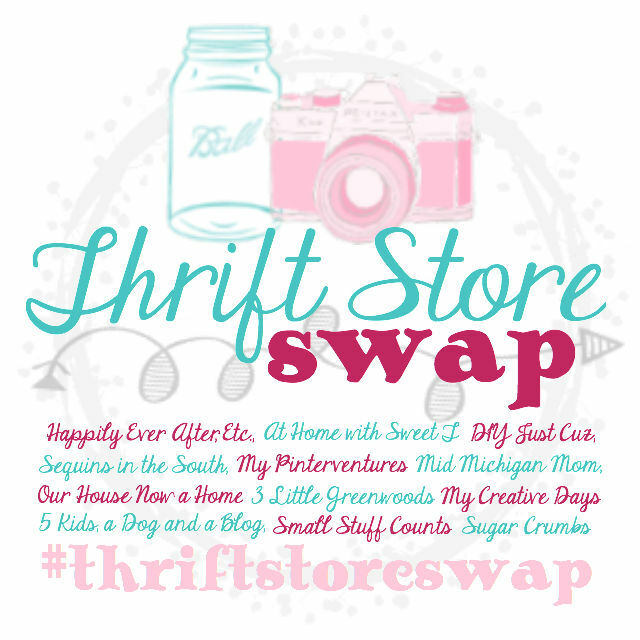 I’m assuming that y’all know what the Thrift Store Swap is! 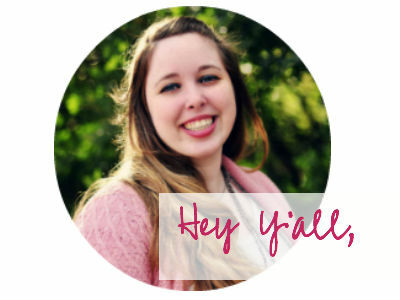 For those of you who are new to the swap we’re a group of gals who love to re-purpose! Lyn over at Mid Michican Mom thought up the whole fabulous idea… it works like this: Gal A heads to her local thrift shop where she buys two items under $10… and then mails them to gal B! Gal B re-purposes her two items from Gal A and sends two more items to Gal C… it’s a giant circle! I was one lucky duck because Erlene over at My Pinterventures sent me two fabulous items! 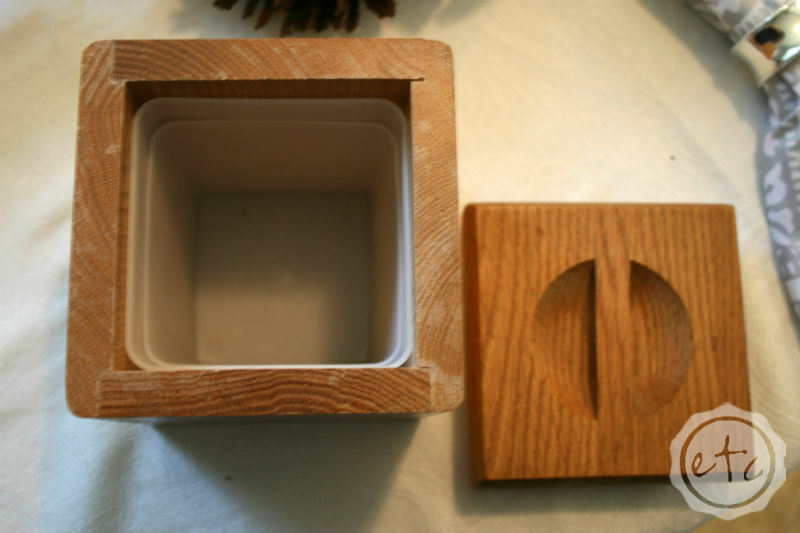 My first item is this little wooden box . 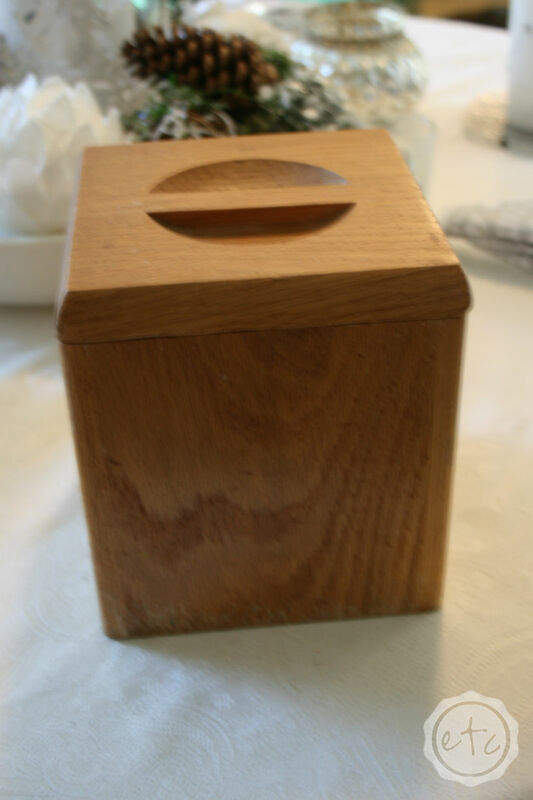 It’s just about the size of a tissue box but it doesn’t have the slit in the top… instead it has a little wooden handle! I really had no idea what to do with it at first… put things in it? It’s a box… typically I open them and keep random things inside! Haha! This guys a little small for storage though so I was stumped on what to do with it. I set the box on my kitchen table and lived with it for a while (I find that if I don’t have a good idea for a project setting it in plain sight but not doing anything is the best option… this way it stays at the front of my mind but I’m not forcing an idea!). 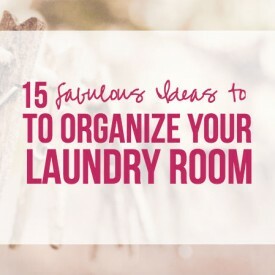 Finally an idea popped into my head while the hubby and I were working on our portion of Thanksgiving Dinner! I went to find my trusty yam recipe… I’ve made these yams a million times but since I’m not a big cook I still like to have the recipe handy. Unfortunately I couldn’t find the recipe anywhere… because I don’t have a recipe box! The hubby and I are still newlyweds so we’re still learning the whole recipe thing… most nights we either look up a recipe on pinterest or call Mom/Grandpa/someone for help! It’s really not productive! 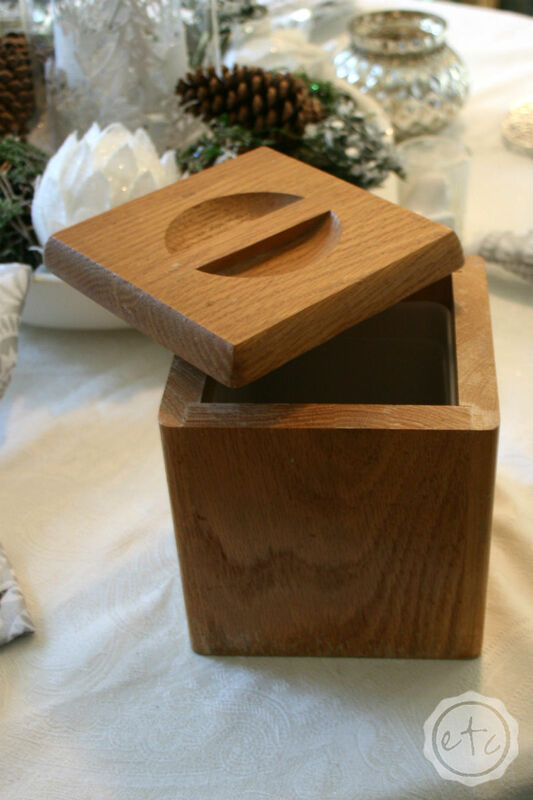 With Thanksgiving right around the corner putting together a little recipe box was the perfect idea… I could make it adorable and then ask my family members to help me fill it up with delicious recipes at Thanksgiving dinner! 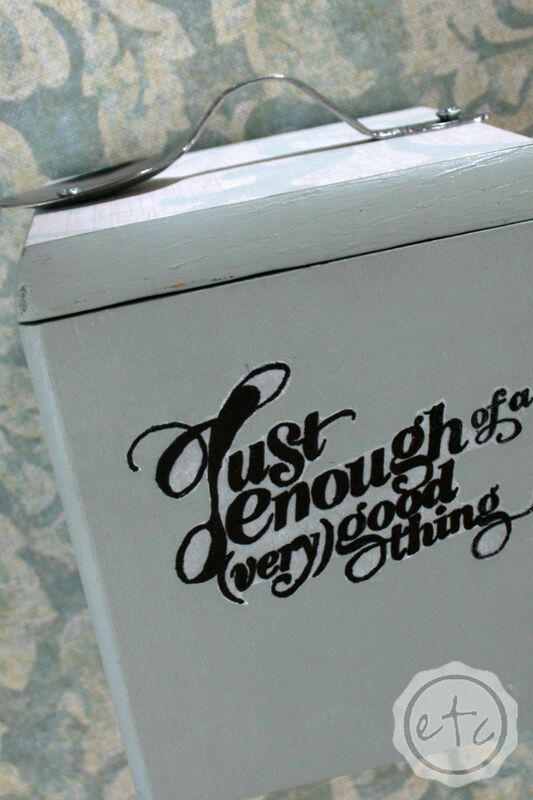 The box was fairly easy to make… I started by painting it with two coats of Sherwin Williams Oyster Bay 6206. I had several ideas for adding pattern to the outside but after asking for your opinions I decided to add a fun graphic to the front! I used modge podge to transfer the graphic onto the front of my box… I’ve never tried this process before so it was definitely trial and error! My first attempt had to be sanded over and repainted! Haha! Luckily I figured it out and the second attempt turned out fantastic! I’ll be happy to share a little transfer tutorial with you in the next couple weeks! 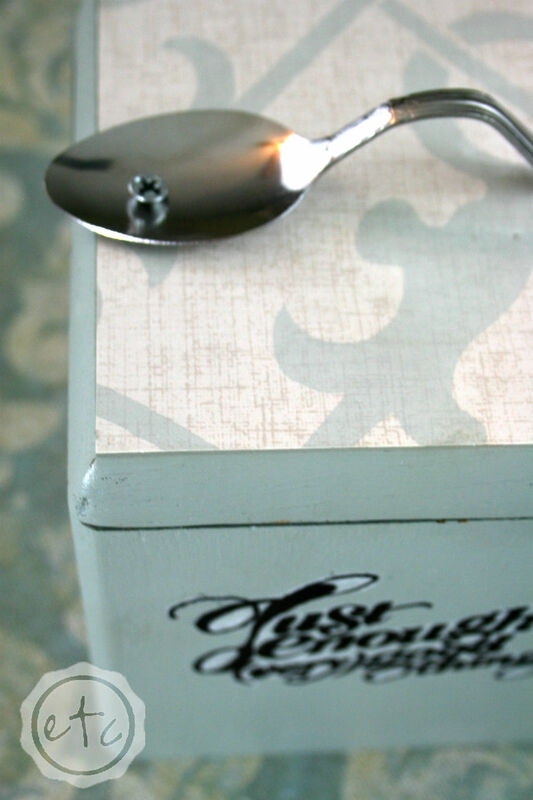 Once the graphic was transferred my little recipe box was still missing a little extra oompf… so I decided to spice up the top with my handy dandy wallpaper sample trick! The only problem with adding wallpaper to the top was that it covered the handle! 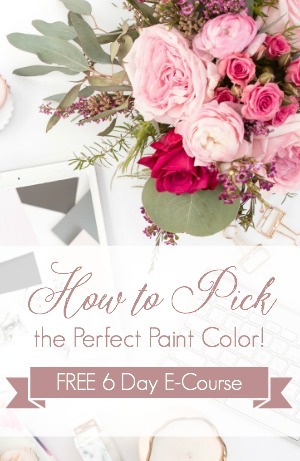 I thought about a drawer pull or a crystal knob… when I remembered a picture from Pinterest! That extra oompf I was looking for was a little spoon handle! How adorable is that!? I’m pretty proud of myself for this one! 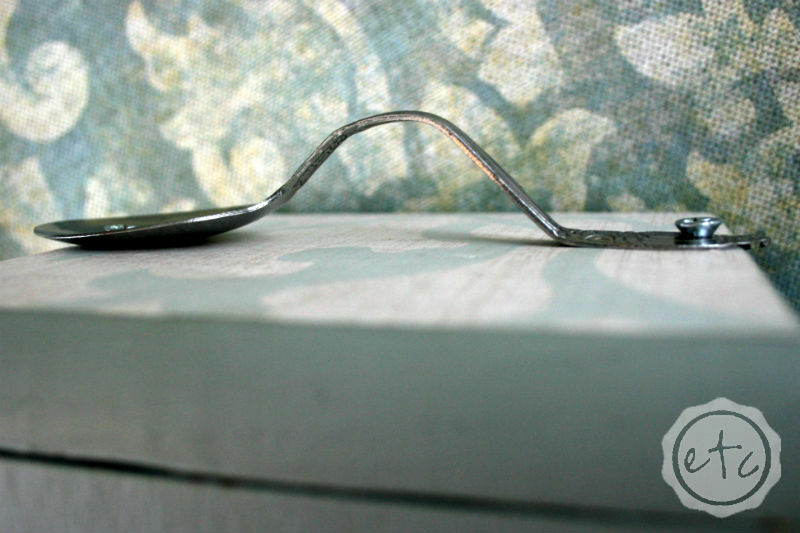 I stopped by my local thrift store and picked up a spoon for 50 cents… nothing fancy since we would be bending it! The main thing I looked for was a thin spoon that would be easy to drill through. I would have loved a fancy antique spoon but our thrift store didn’t have any of those 🙁 Oh well… an antique spoon would probably be heavier metal and therefore harder to drill through. 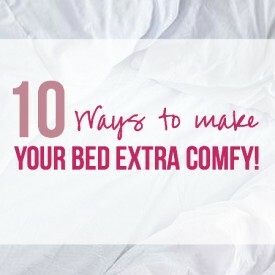 My cheap little spoon was the perfect solution! 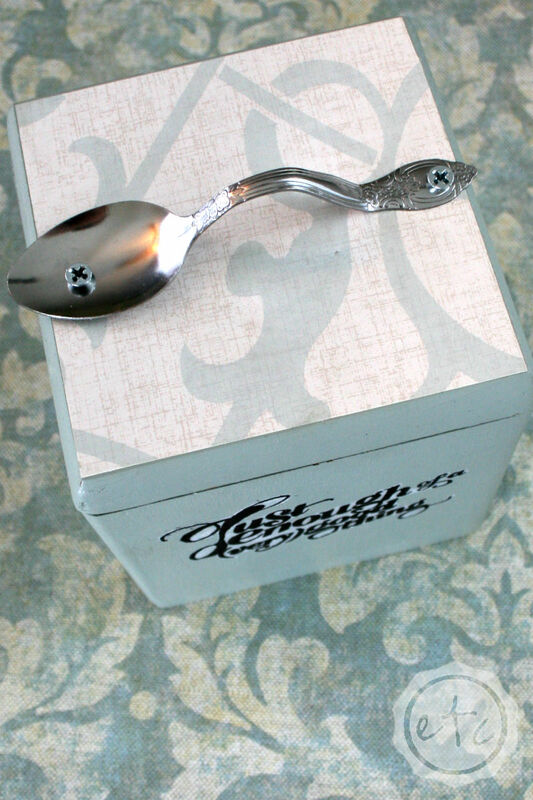 I’d love to write a tutorial for my little spoon handle… but it would look like this “give your hubby the box and spoon and ask him to attach the two!” Haha! 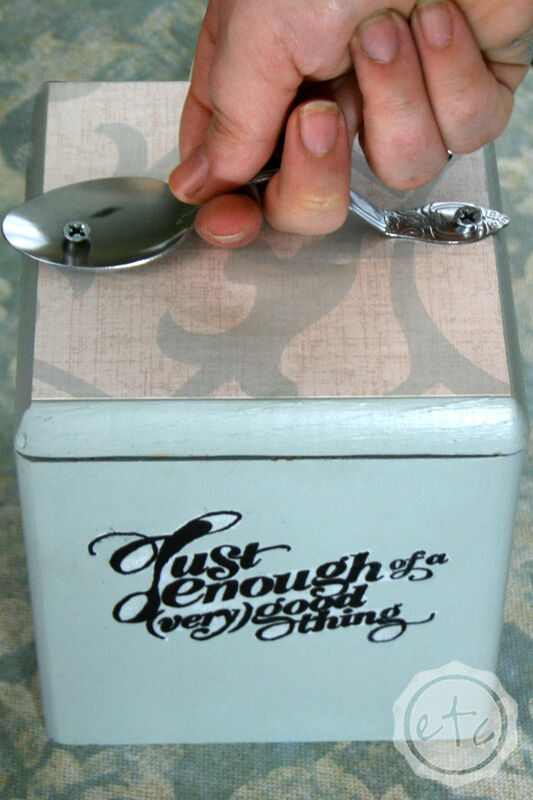 Of course if you’d rather skip the entire spoon bending/drilling/attaching process you could always check out these options on Etsy! 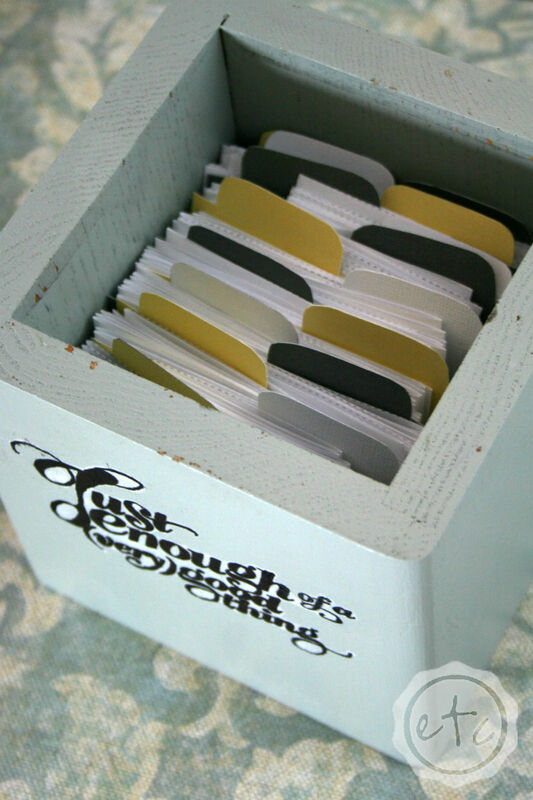 Of course a Recipe Box isn’t complete without recipe cards! 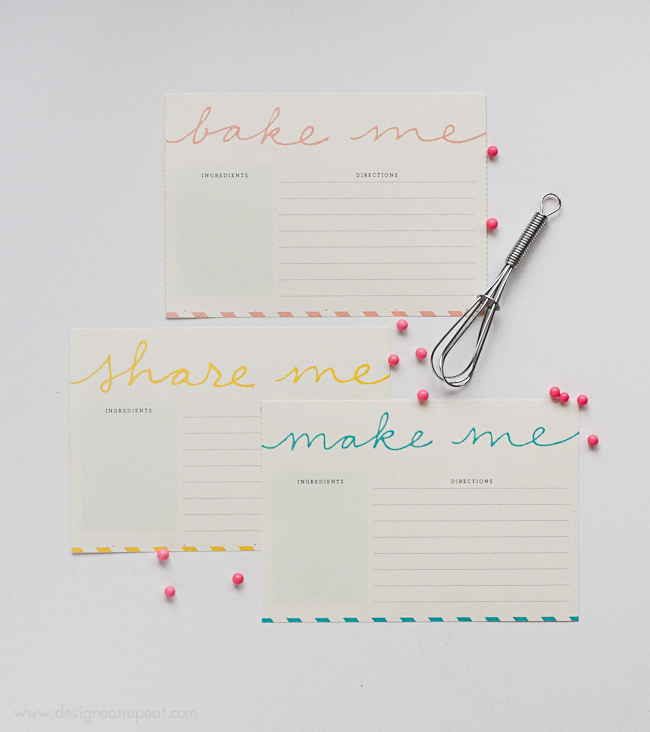 I picked these adorable little recipe cards from Design Eat Repeat… they’re so cute! I’m trying them out by making a yummy fruit pizza tomorrow… Mom gave me the recipe and the hubster has been dying to try it! Now I’ve just got to grab a bag of Betty Crocker sugar cookie mix and get to baking! I’ll even share the results with you since you’ve been so we can see how this new recipe box of mine works! You’re such a smarty pants! 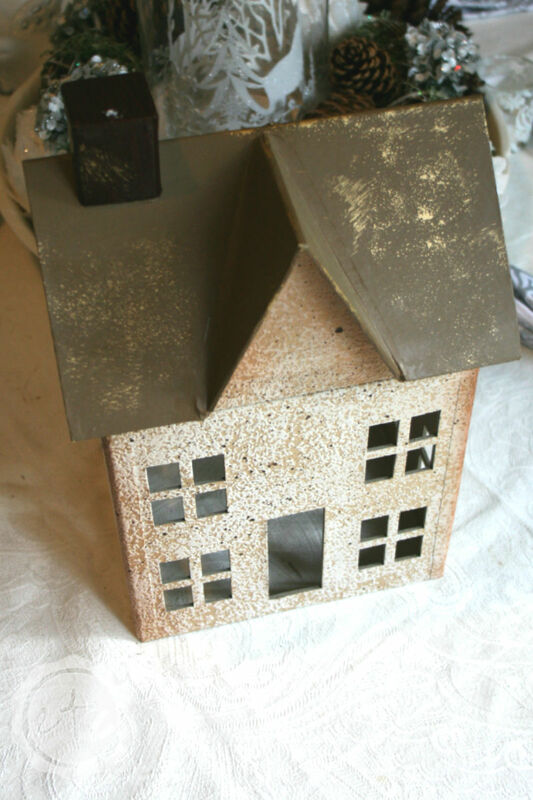 Along with my cute little recipe box Erlene sent me this funky little house! The day after I unpacked my box Mom and I went shopping to decorate my dining room for Christmas. 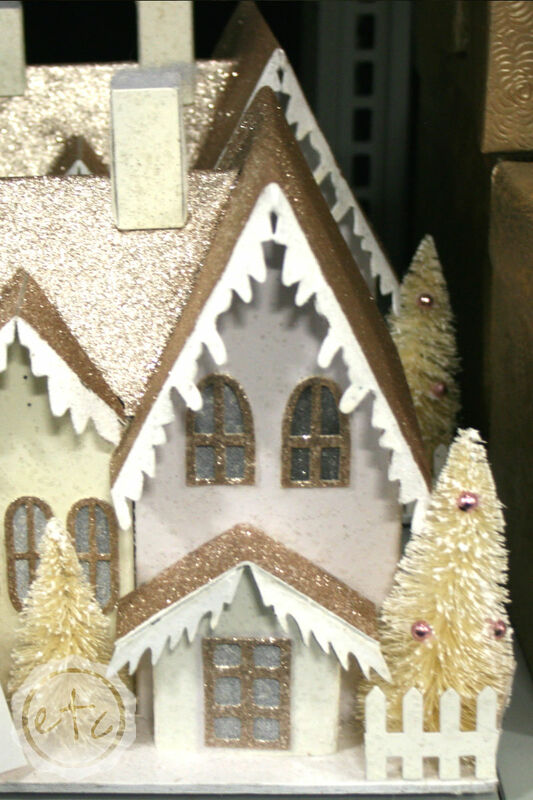 While we were at the store I saw this little house… and I knew exactly what I was going to do! Can’t you picture it? It’s going to be so cute! 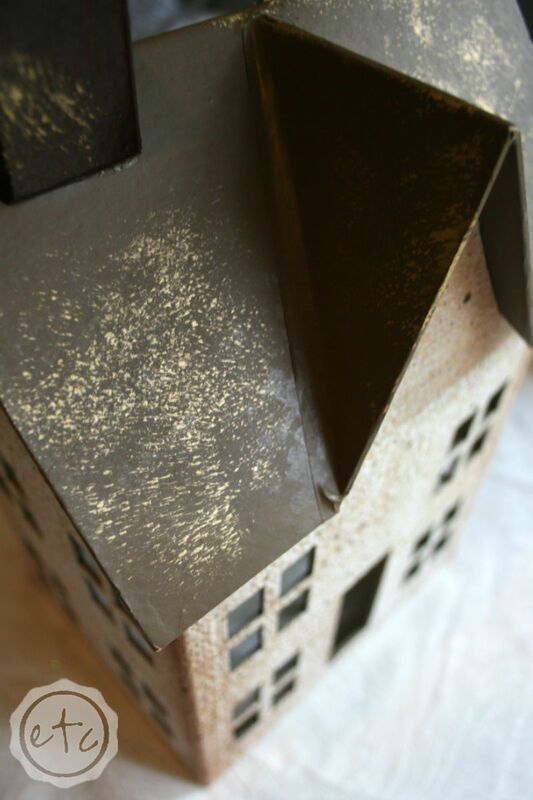 Since this post is already pretty long I’ll be sharing my little Christmas House on Saturday… in the meantime you can check out the other bloggers Thrift Store Swap projects! I can’t wait to see what everyone’s whipped up! Especially Erin over at Sugar Crumbs! I sent her three very cute items and I can’t wait to see what she’s done with them! 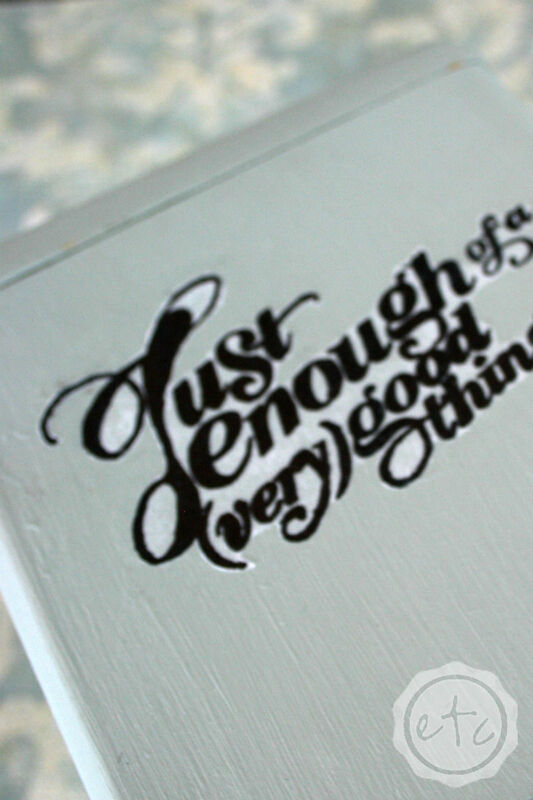 Of course if you’d rather check out everyone’s blogs feel free to use the blog links! What a good idea for the box! It looks like your recipe cards fit in there very nicely. 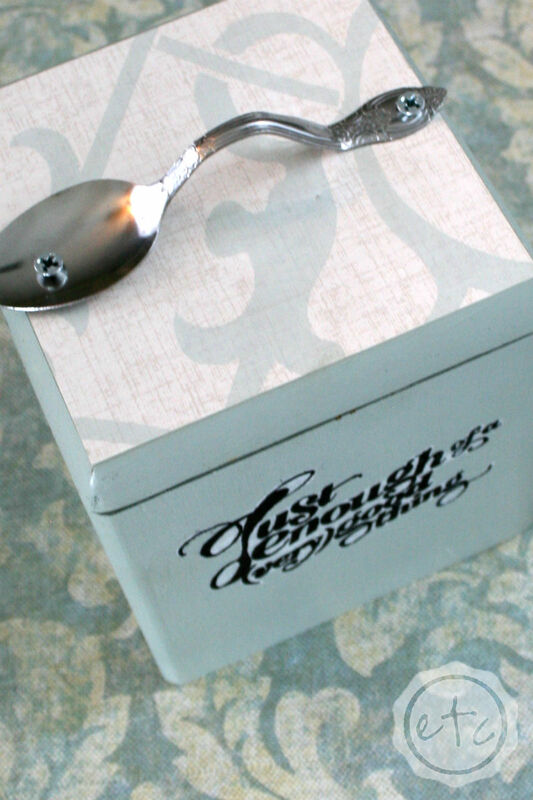 My favorite part of your project is the spoon handle – so cute! 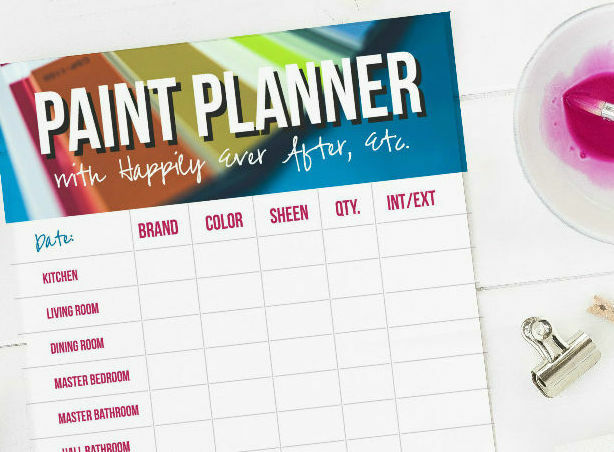 I’m really excited to see how your house turned out on Saturday. Betsy this turned out so Great!!! A recipe box was the perfect idea. I too would have handed the spoon and lid to my hubby and asked for him to bring it back with a handle. LOL I can’t wait to see the house on Saturday. I love our swaps, this is so much fun!!! This turned out so cute! 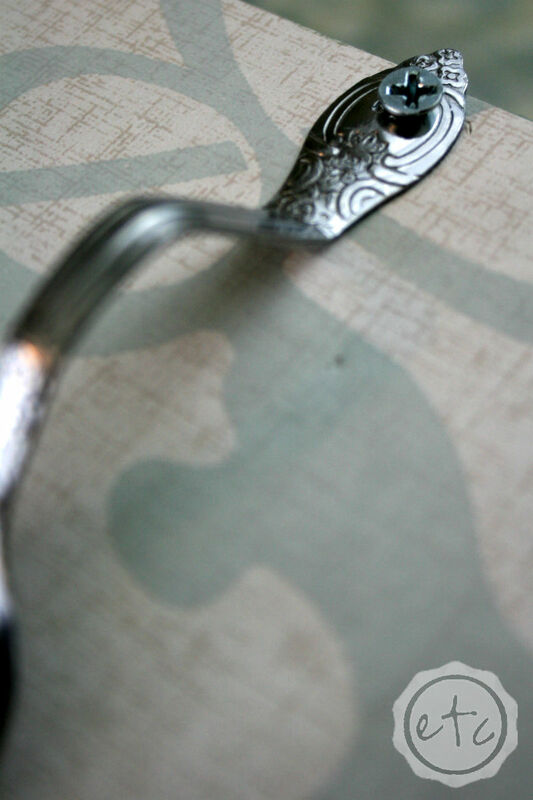 I am loving that spoon handle and the top with the pattern on it. This is perfection!!! 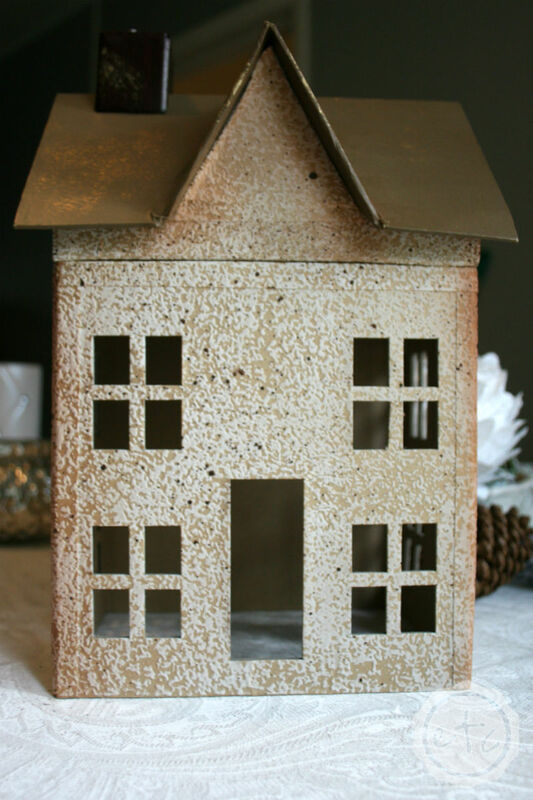 Super cute upcycle! I love the little spoon handle! 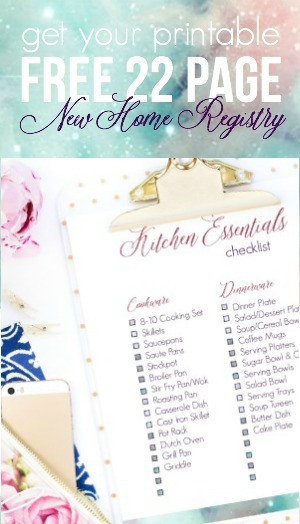 Now you’ve got the perfect spot for all your yummy recipes! Thanks Ashley! I was very happy with how it turned out! After I bought the box for you, I had second thoughts because I wasn’t sure if it would fit a holiday theme, but I love the idea behind the box you created. Family recipes are so precious and it’s a wonderful transformation. Love the spoon for the handle. I wasn’t sure what to do with it at first… but holiday recipes are so important! The spoon was just the finishing touch! Thanks for stopping by Erlene!